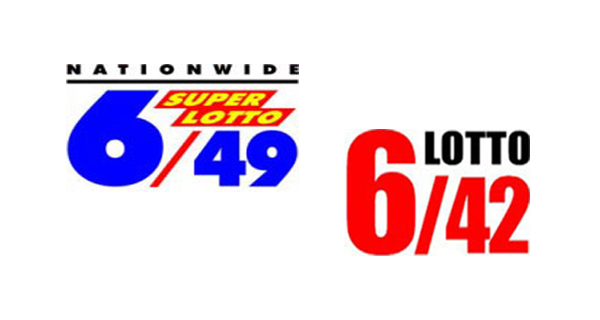 The PCSO lotto results for Thursday, April 11, 2019 are posted on this page. Players, here are today's 6/42 and 6/49 winning combinations. All lotto prizes are subject to 20% tax, according to the Philippine Charity Sweepstakes Office.